We here at Ambiel are pleased to confirm that Stan Blade is the latest addition to our artist roster. Comparisons to Plan B, Everlast and many other notable names do not do this artist justice. 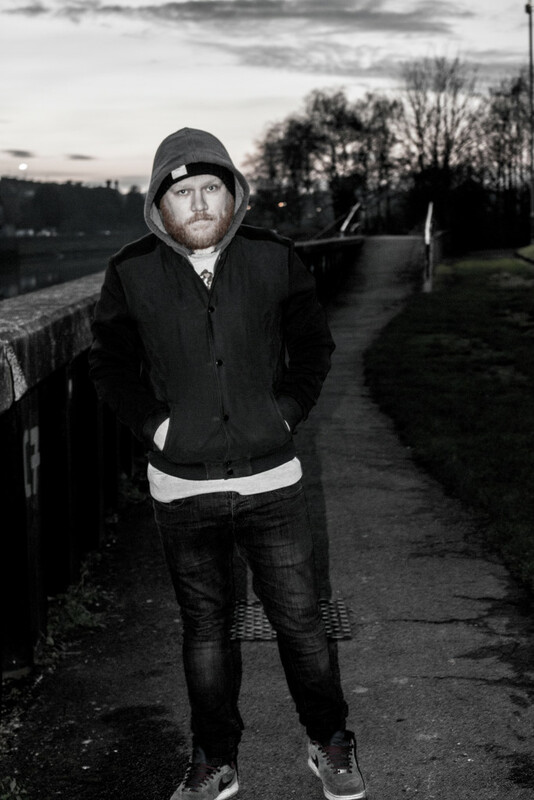 Stan is a multi-instrumentalist, singer/songwriter and has forthcoming releases and gigs lined up through out 2016.